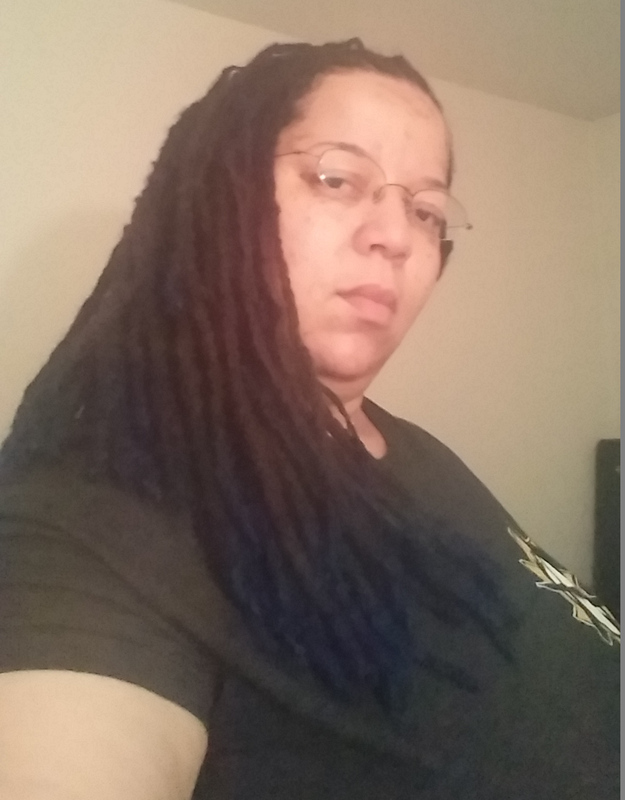 I’m a long time gamer, fangirl, fan-ficcer and spawn point of the#INeedDiverseGames hashtag on twitter, Wiscon attendee & Programming Co-Chair for Wiscon 40. I’m also the SF3 Corresponding Secretary for 2014-15. I’m the host and EIC of this podcast, Fresh Out of Tokens You can listen on iTunes, Stitcher or via the RSS feed. I enjoy talking, reading and writing about gaming diversity, feminism, race & racism, fandom as a way of life and many other topics. If you too like those topics, I’m always happy to be on your podcast, write up an article or appear on a panel. You can contact me via this handy link.